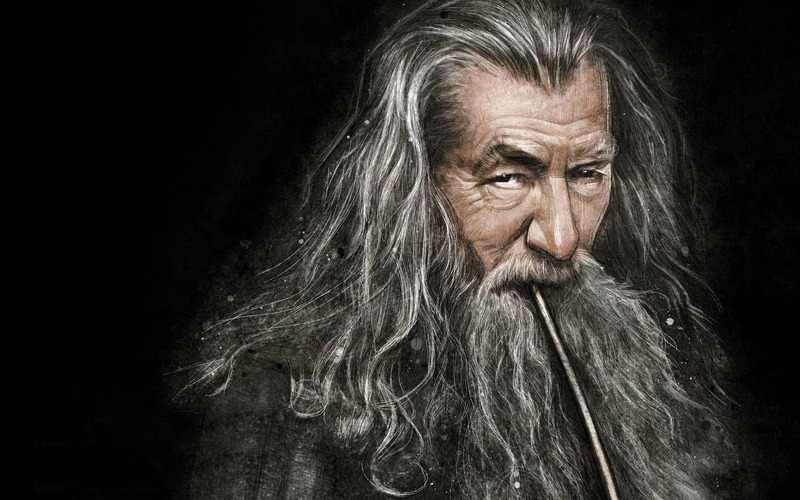 The boys head to Middle Earth for everyone’s favorite wizard, Gandalf! Justin mispronounces a lot of Tolkien names, Jake is still really quiet, and Josh is surprisingly generous! Plus, the boys begin to talk about the coming Reckoning!